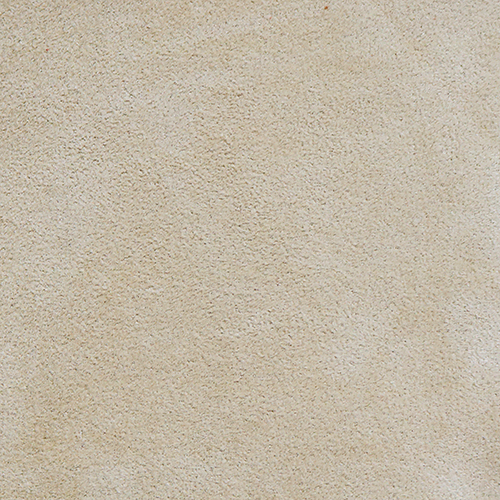 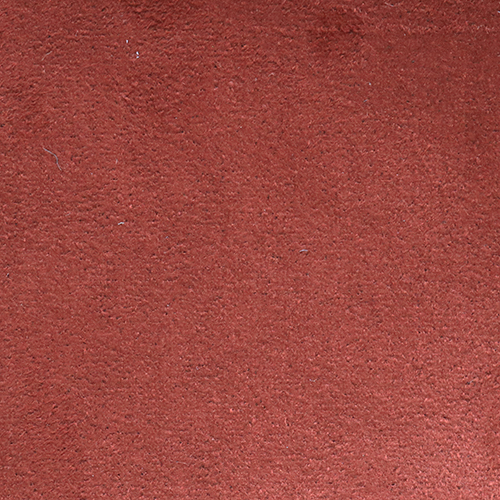 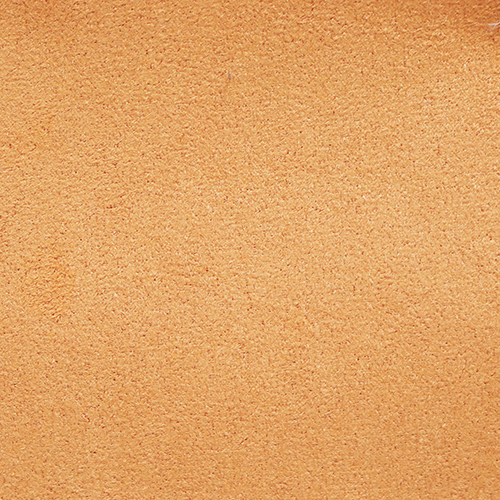 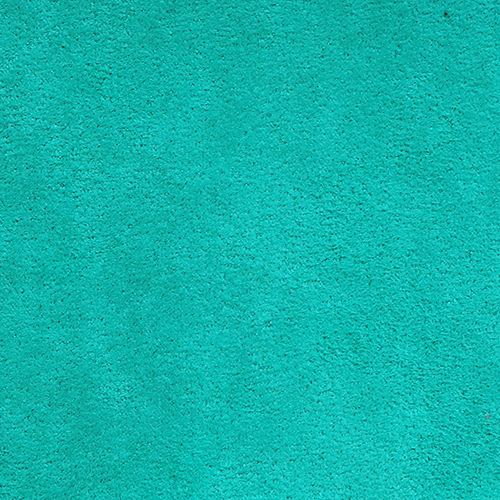 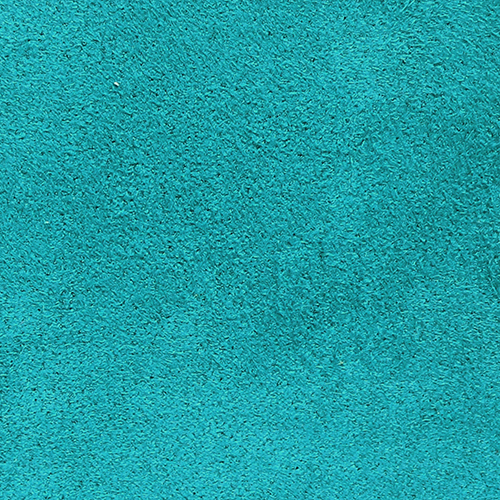 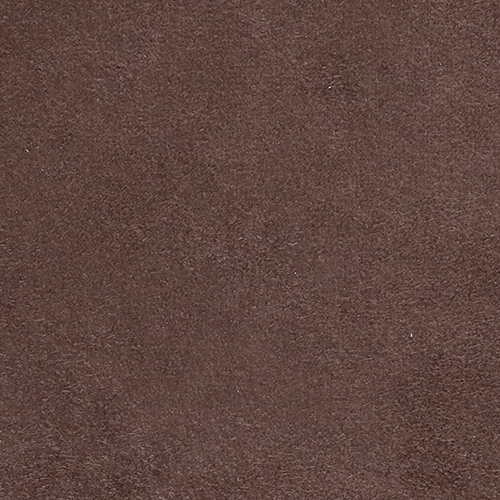 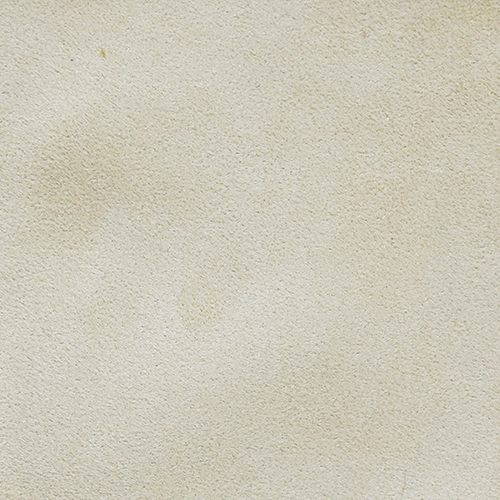 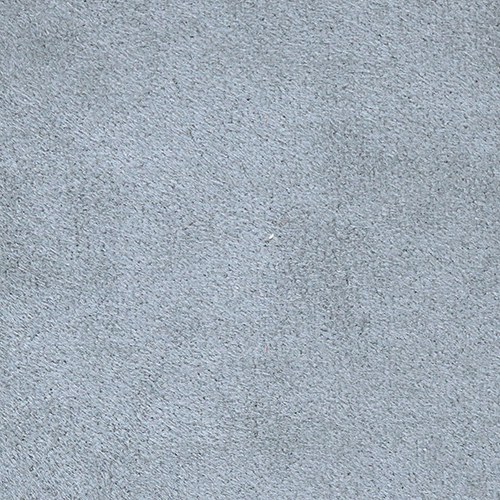 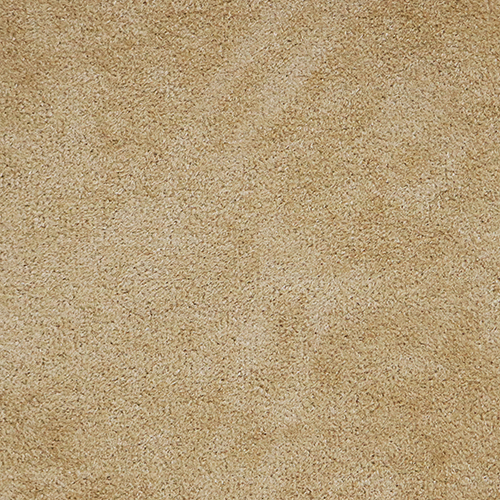 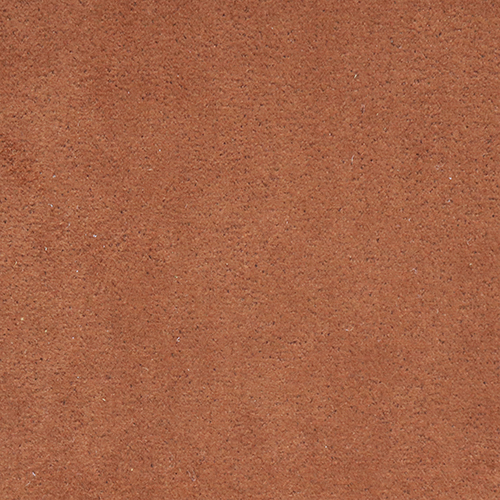 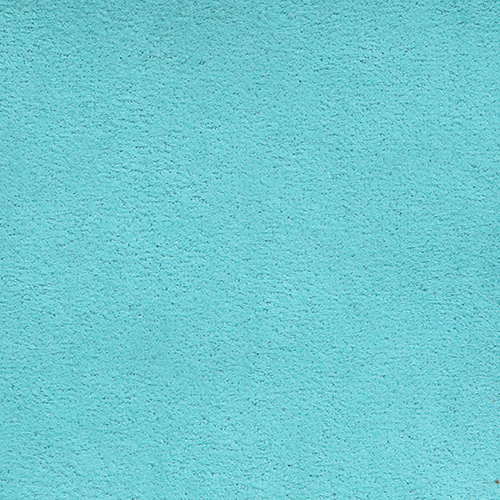 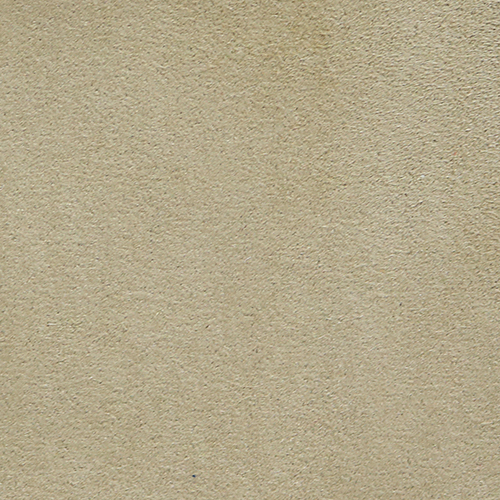 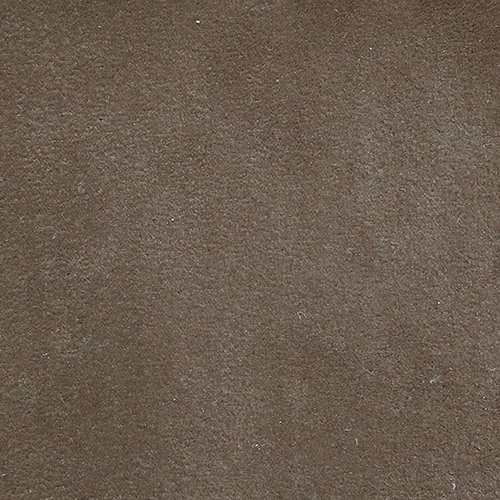 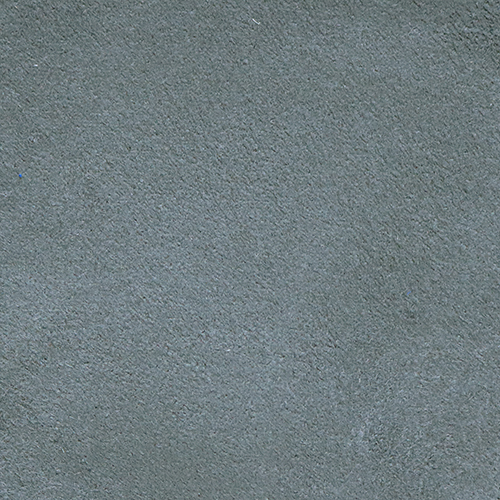 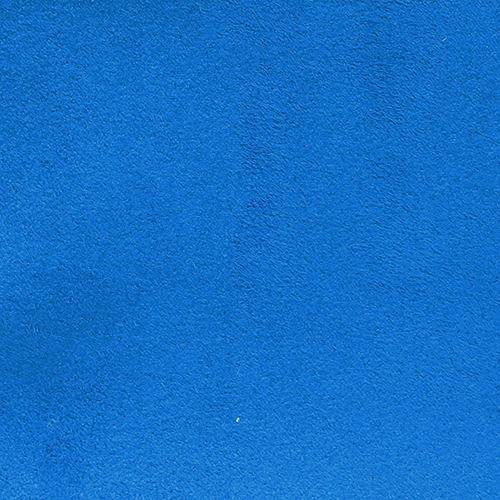 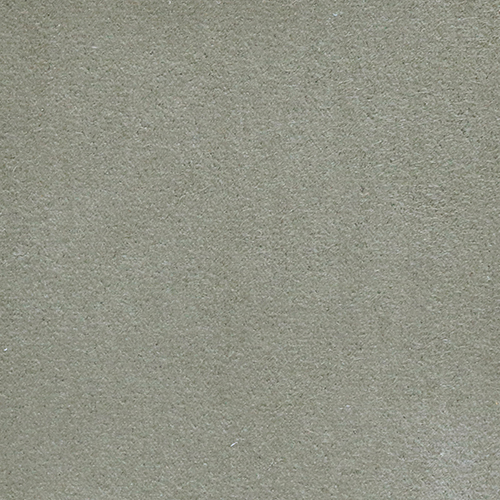 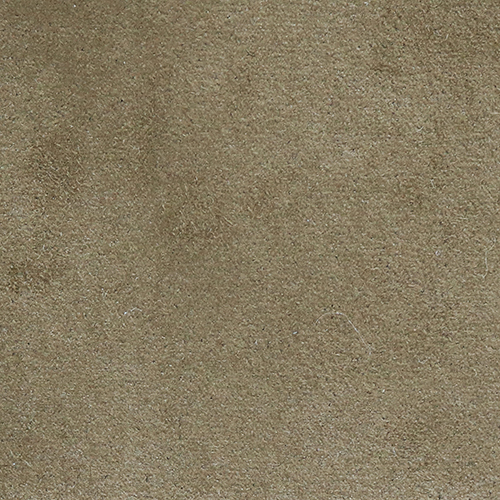 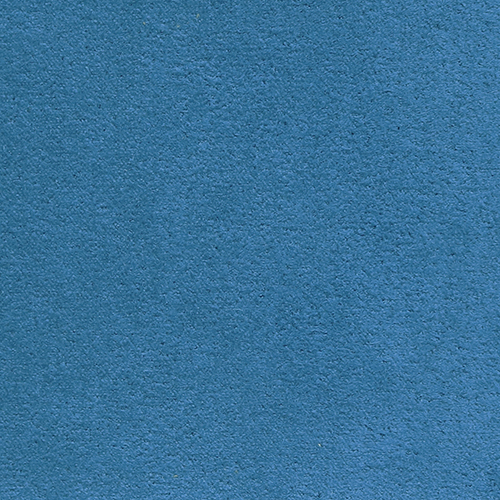 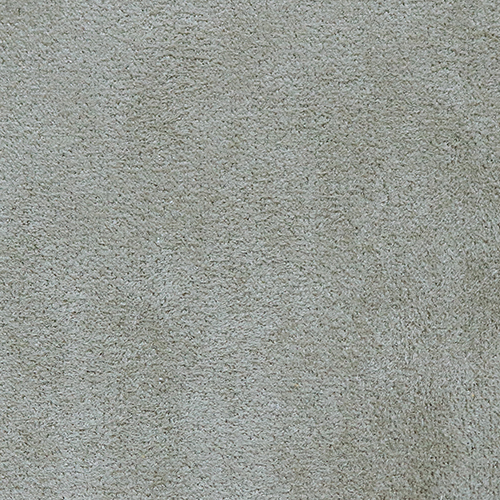 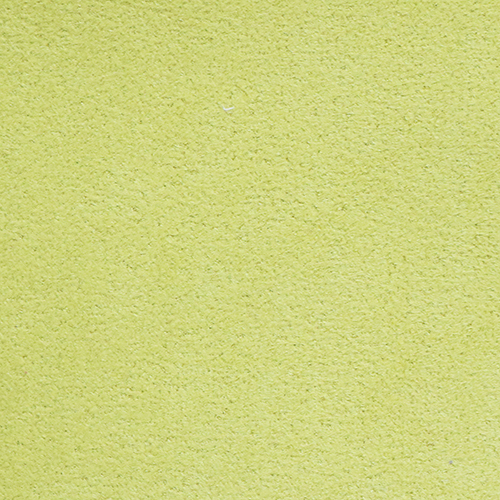 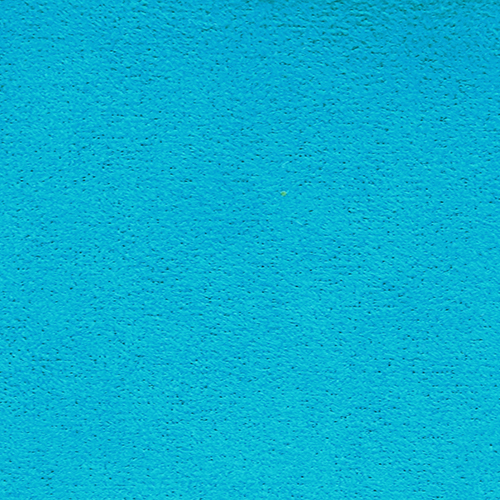 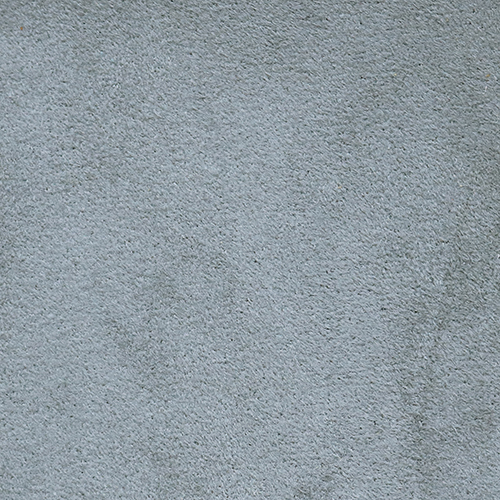 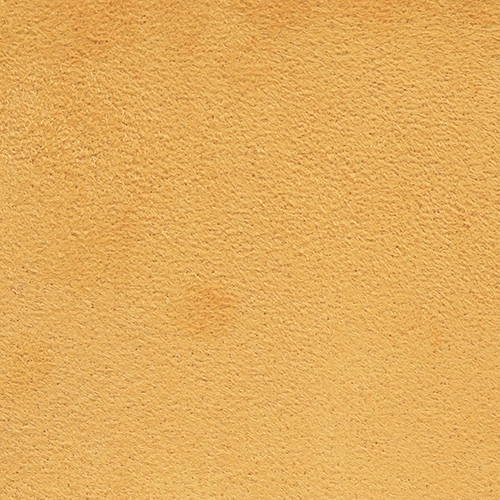 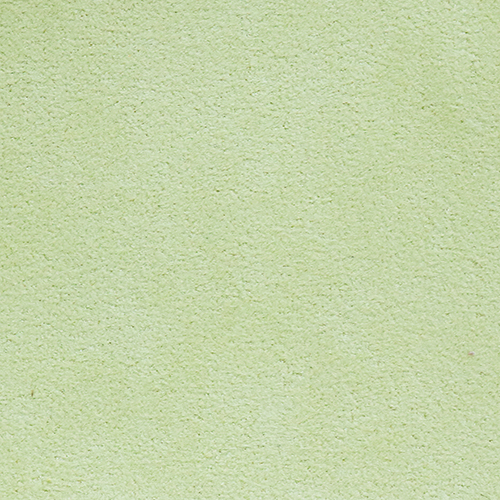 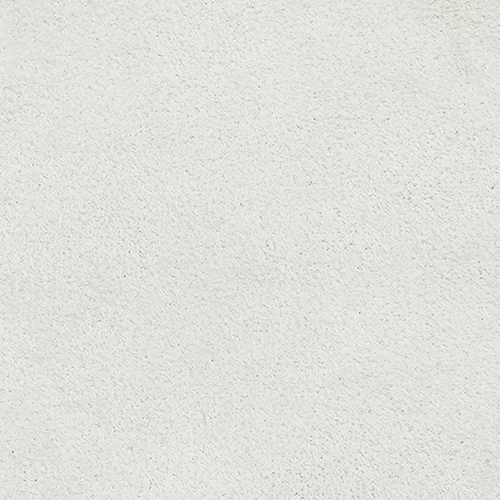 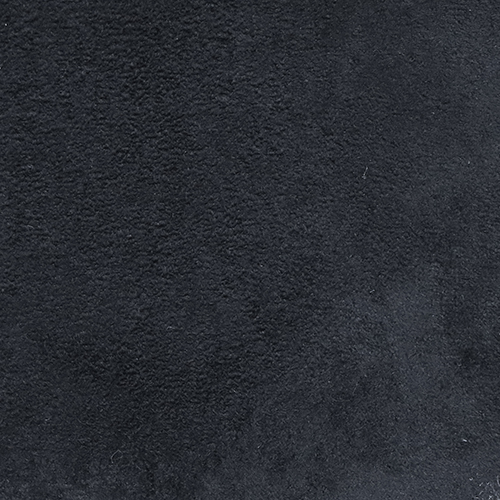 Comfort Suede is a contract grade faux-suede that is suitable for hospitality and furniture applications such as couches, chairs, hotel seating, and more. 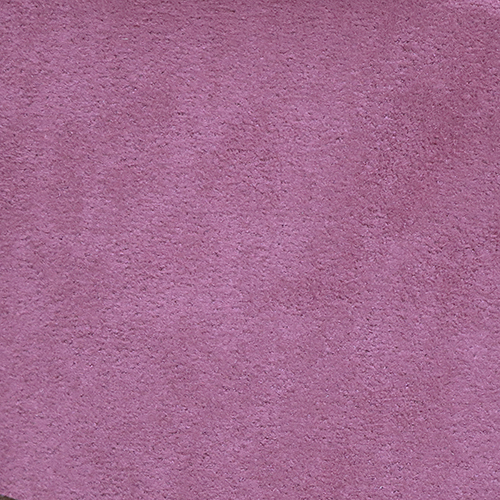 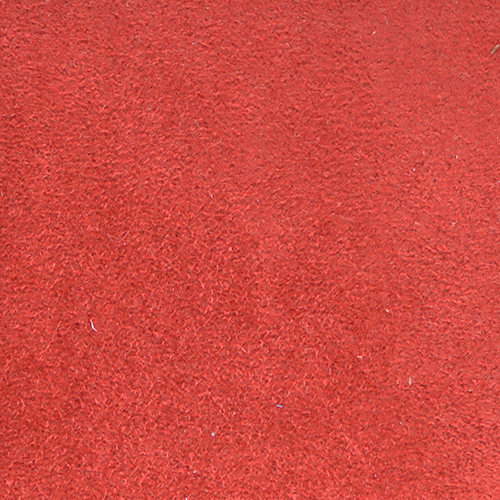 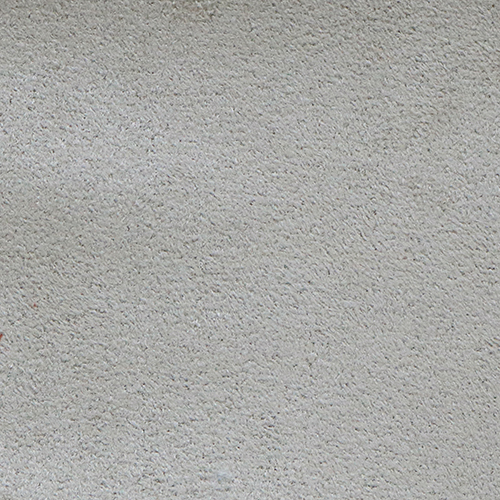 Comfort Suede adds a soft and luxurious touch to any design. 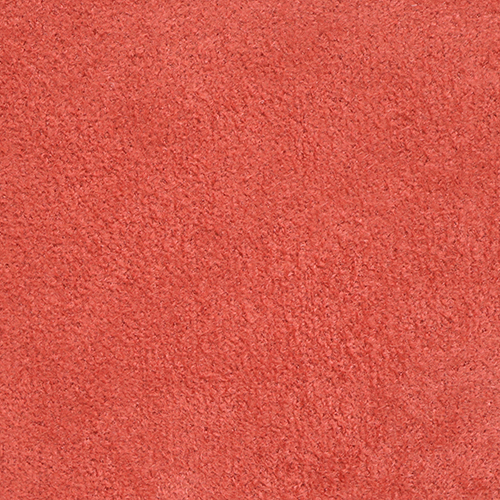 It is available in 30 colors.